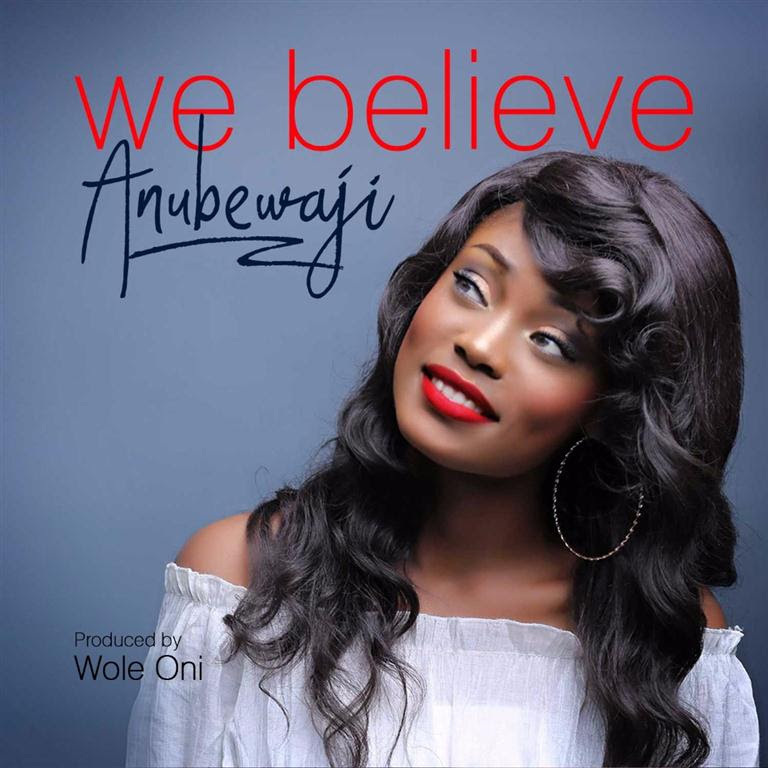 After building quite a reputation as a performing artiste, Gospel singer AnuBewaji adds recording artiste to her burgeoning career with the debut single "We Believe." The song is a declaration of faith. AnuBewaji puts melody to a stance of allegiance and does not fail to render adulation to the Supreme One in the process. The instrumentation is also expressive with varying transition from Conventional style, to Western Pop and then to Afrocentric rhythm. She started singing professionally in 2008 and within a year entered for the Star Quest competition where she finished as second runner up. This opened her up to various opportunities. By 2013 she joined the Breath of Life Ministry, where she became one of the lead singers. In 2015, she began to feature on the church’s TV broadcast on Silverbird Television which ran daily for two years. AnuBewaji has worked and shared platforms with popular musicians like Panam Percy Paul, Segun Obe, Ghanian Artiste Kwese and more. She also featured in the popular Musical Stage play “WAKA THE MUSICAL,” produced by Bolanle Austin Peters of Terra Kulture. In 2016, Anubewaji shared the stage with the daughter of Nigeria’s President, Zainab Buhari, in Abuja to perform a special song to celebrate Nigeria’s Independence Day. She just Released her first single titled “We Believe” produced by the renowned music producer, Wole Oni.